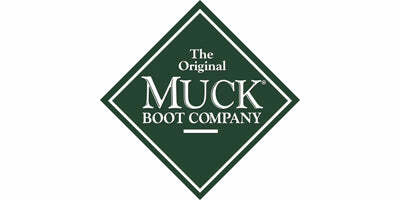 Men's boots meant for the winter, fishing, gardening, casual wear and more from The Original Muck® Boot Company. Authentic, rugged, and reliable boots since 1999. The overall goal for quality, comfort, and style have made Muck women’s boots a favourite among women everywhere from the garden to the stable, from icy driveways to rugged countrysides, and everyplace in between. Muck’s comfortable, high quality kids' boots can handle all the snow, puddles, and outside play your little outdoor explorer can throw at them.